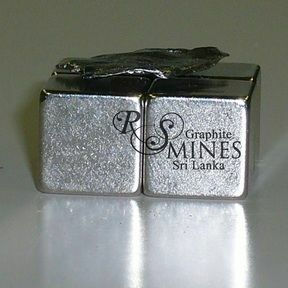 Simply the finest and most unique graphite material found in the world, extracted from RS Mines' the Queen's Mine. 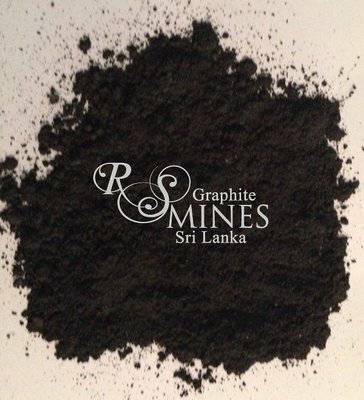 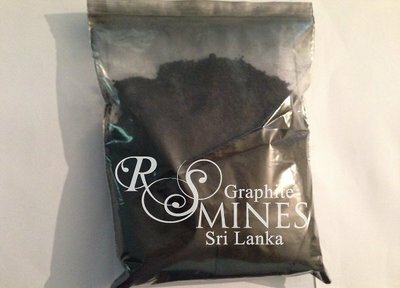 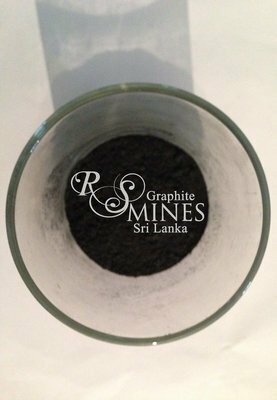 RS Mines explores and extracts natural high carbon purity crystalline vein graphite from it's flagship mine, The Queen's Mine. 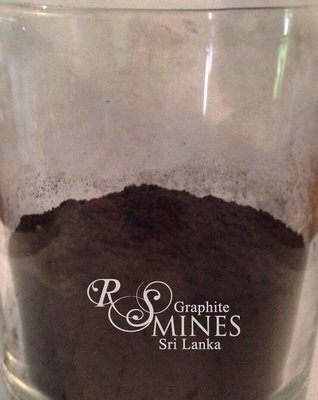 One of the most unique materials which was discovered at The Queen's Mine was the occurrence of 'Needle' type graphite, also known as, natural highly ordered / oriented pyrolytic graphite (HOPG).